One of the most visited part of the Cavite Province must be Tagaytay City. Since the city is the second summer capital of the Philippines and it is near Metro Manila. One of the most popular dish here in Tagaytay City is the Bulalo. Here, you can see a lot of restaurants offering Bulalo even in their famous Mahogany Market place. One of well known restaurant here is Leslies. I can even remember my older cousins eating here when they were teens with their barkada. Since my hometown of Silang is just around 13 kilometers away from Tagaytay or roughly around 15 to 20 minutes, I paid a visit to Tagaytay and tried out Leslie's. For tonight we're having Fried Calamares, Pork Sisig, Sinugba sa Bilao, Crispy Pata and Crispy Kangkong. We first had their Fried Calamares as starters. The calamares tasted just like the regular thing with nothing much surprising. The squid is a bit chewy and it was served cold. Serving is good for 3 to 4 person. 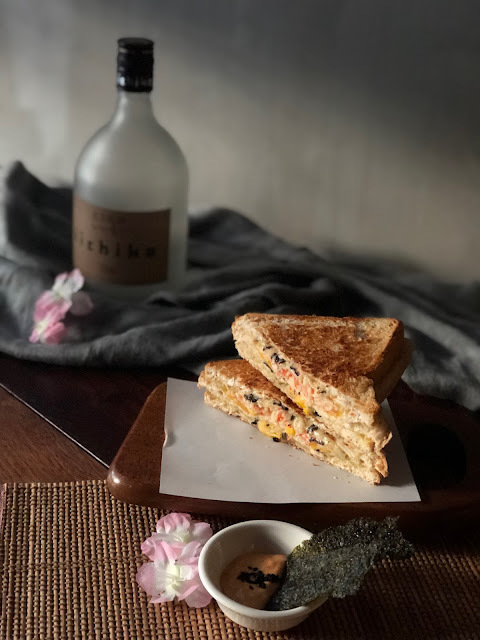 Foodie note? Not so masarap actually, you could try another thing from their menu instead. The Pork Sisig is one of my favorite for tonight. Their sisig is chewy and it is tasty. Though it is not that appetizing to look at, maybe because what is supposed to be sizzling was served to us dead cold. Serving is good for 2 to 3 person. This one is masarap with just a bit of reservation. That's a cold reservation I guess. The Crispy Pata was served cold, the skin was chewy and not crispy. 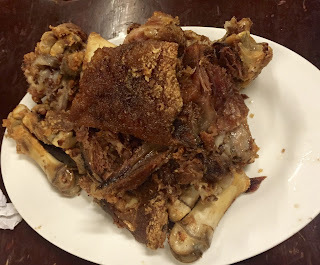 The meat is a bit bland and dry we barely finished the whole crispy pata. Serving is good for 4 to 5 person. My personal foodie note on this is not masarap but with a bit of reservations. First, maybe it is just because it took them a long time to served the dish that's why it is cold and dry. Taste could also be improved though. 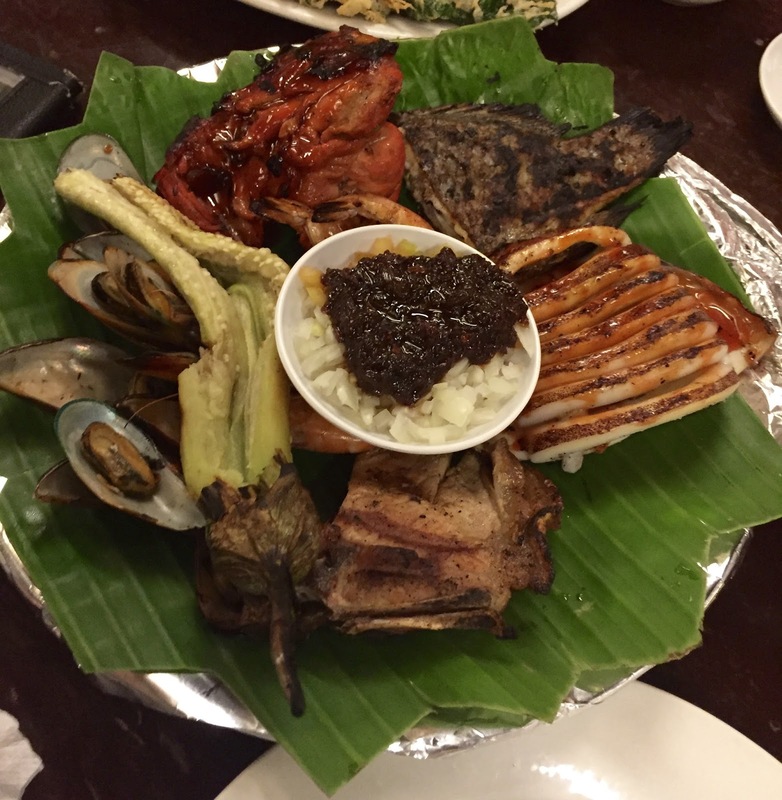 The Sinugba sa Bilao is a sampler of their grilled foods. It has grilled Chicken, Pork Chop, Squid, Eggplant, Mussels and I think that's Tuna over the side. This is pretty much okay especially if you wanna try their grilled menu. Serving is good for 4 to 6 person. I liked the chicken amongst the other grilled favorites. Simply masarap. 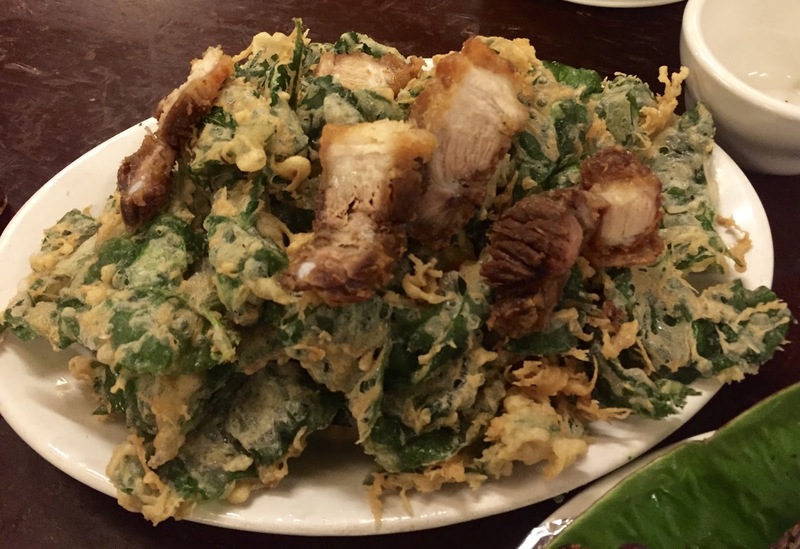 The Crispy Kangkong stood up to its name as crispy. It also has some lechon kawali toppings. While the lechon kawali is good and the kangking is crispy, I really find the dish to be overwhelming with Kangkong leaves. It is just good if you really like to much on kangkong leaves. Good for 5 to 6 person I guess. I was actually boasting about bulalo a while ago and then I remembered that we actually didn't get one. That is because two of my visitors actually don't eat beef. Too bad I just had a taste of the soup which is actually good. Overall, the restaurant boast a pretty good view of the Taal Volcano ensemble. It is an open dining area with a live band roaming around ready to take your request. The singers are actually good so it is not good not to give them a tip. The service is not so good especially when it is peak hours during dinner time. I can barely get some water from the waiters. 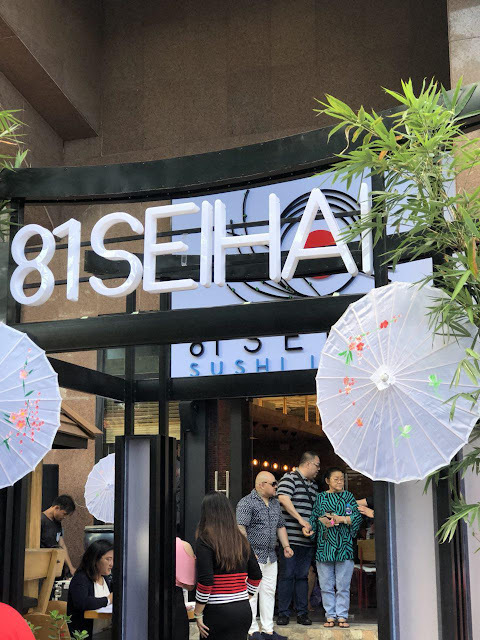 The food were okay and I would be going back maybe to try some other menu items. Personal rating for the restaurant is a 3 out of 5.